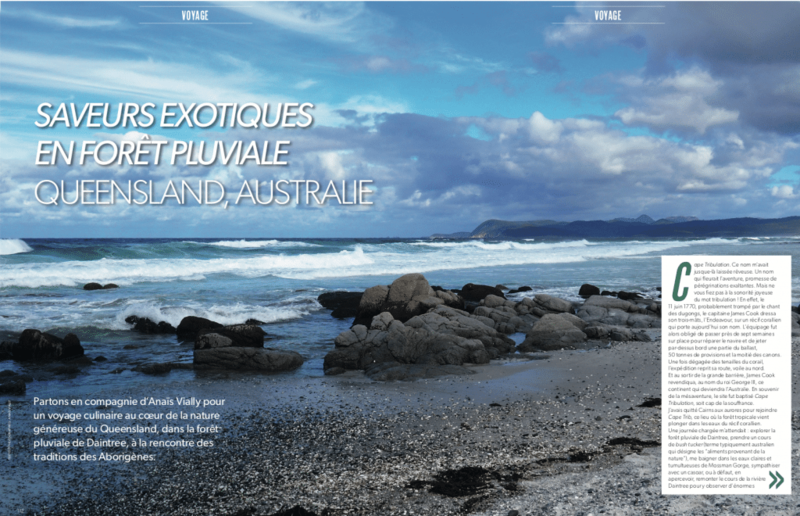 SUPERFOOD Magazine – Daintree Ice Cream Co.
We were thrilled to be featured in the French culinary magazine, SUPERFOOD. Since we don’t speak the language a wonderful volunteer by the name of Marie-Ange took the time to translate this for us! 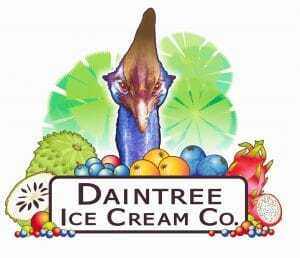 Following this gourmet path, I drive to the Daintree Ice Company. Picture a 9 hectares domain, nestled in the heart of the rainforest. 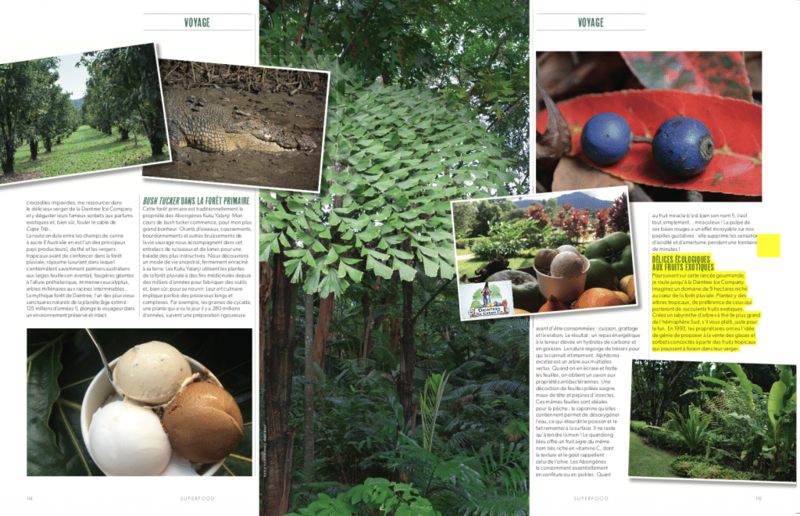 Plant tropical trees, preferably the one that will bear those succulent exotic fruits. Create a tea tree labyrinth (the largest of the South hemisphere, please), just for the fun. In 1993, the owners had the genius idea to offer for sale ice creams and sorbets concocted from the tropical fruits that abound in their orchard. A refreshing experience to savor while pacing the estate, to discover the amazing fruits, or to get lost in the labyrinth. Two thousands liters of ice cream per year, offered in a dozen flavors. The choice is not yours ; according to the seasons and the desires, a cup with four flavors is offered. Variety for all the palates. Reader, if you have ever tried the durian, you will understand! Today’s tasting: soursop, black sapote, lemon myrtle/coconut, acacia seeds. 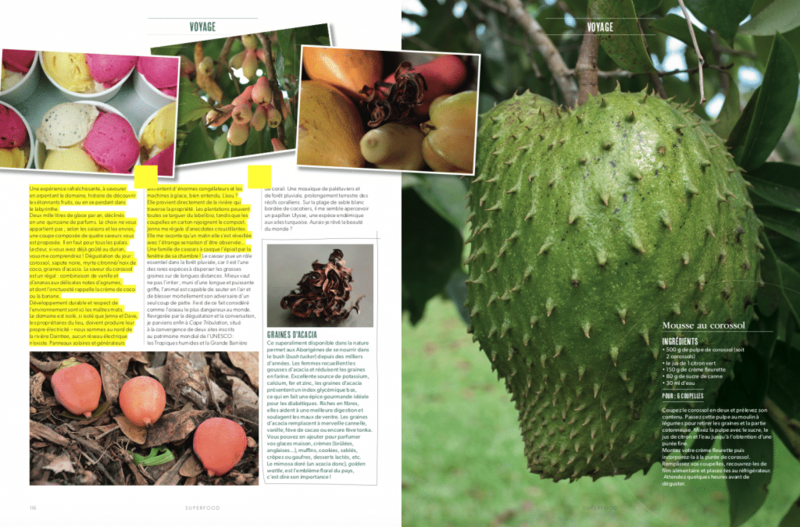 The flavor of the soursop is a delight: a combination of vanilla and pineapple with delicate citrus hints, whose octuosity is reminiscent of coconut or banana. Sustainability and respect for the environment are the key words here. The estate is so isolated that Jenna and Dave, the owners, have to produce their own electric power – we are North of the Daintree river, there is no electrical network. Solar panels and generators supply the enormous freezers and ice cream machines, of course. Water? It comes directly from the river running through the property. The orchards can all have the organic label, while the cardboard cups end up in the compost. Jenna treats me with crusty stories. She tells me that one morning, she woke up with the strange feeling to be observed…A family of cassowaries was watching her through her bedroom window!